It’s going on 6 in the morning and I’m still awake. Seems my youngest (Jax) is haven’t some bad breathing issues tonight. Gave him is meds and everything so that’s not a problem. Is just having to sit here to make sure everything kicks in/works right, so to speak. I know both kids are starting to have small colds, I just hope it doesn’t turn into anything bad. I like sleep, I miss sleep haha. Maybe I can train the cat in helping around the house and with the kids. God that would be funny to see haha. Yep… Having trouble YET again sleeping… Shocker there! Tried tea, taking a hot shower, nothing.. I guess the upside I’m up to date on The Walking Dead and Arrow haha. Also started reading two new books I’ve been meaning to read for sometime now. I did find myself playing WoW again… I’m in trouble 🙂 OOOOO!! 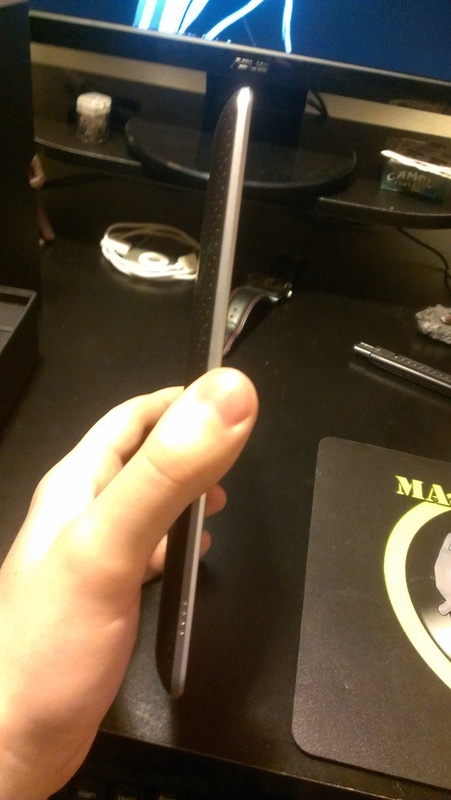 I did get a new Nexus 7! This tablet is A-mazing!! I was running a HTC EVO View 4G for the longest time. 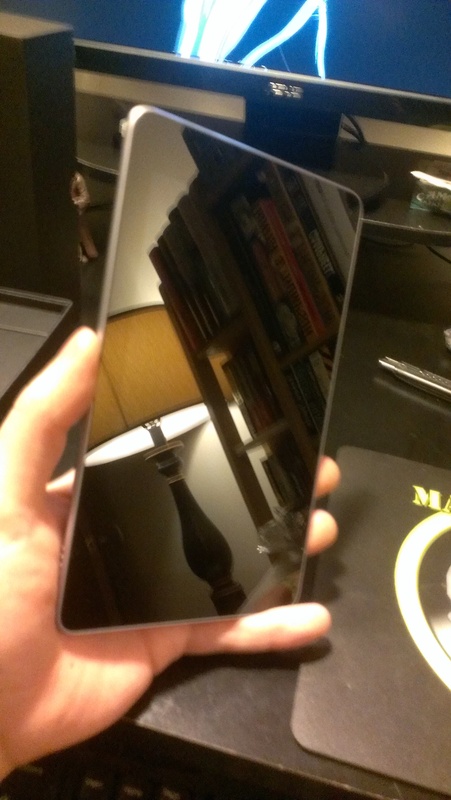 Still a great 7″ tablet, just there are no more updates for it unless you root the thing. 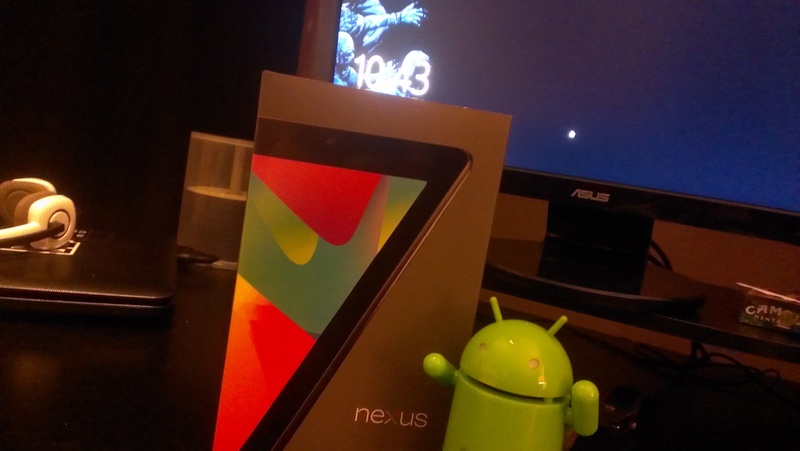 But anywho, Nexus 7 is one of the best tablets I’ve used, the only thing I’m not to big on was there was no mini SD slot. I mean I have the 32 GB N7 so memory isn’t a problem haha. But I guess you can just use the USB for all the file transfers. Hmmm well I think I’m going to try and get some form of sleep. Or just lay in bed and play games HA. 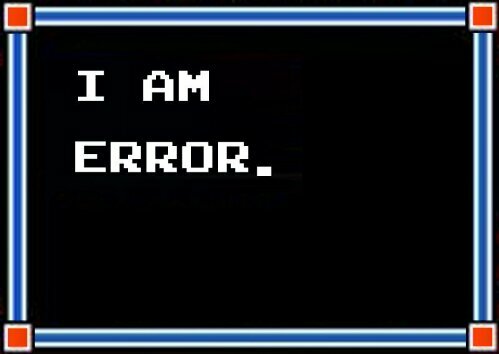 There really is no reason behind this post, just something random and help with the lack of sleep.